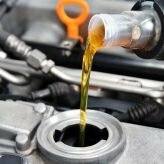 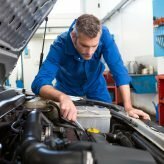 Complete the form to request an appointment at Auto Service. 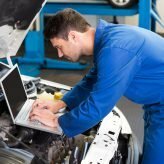 Submit your completed form to Auto Service Customer Service. 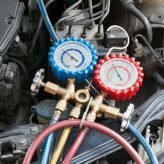 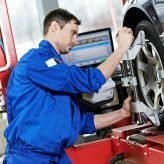 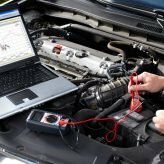 Auto Service Manager will then contact you to confirm your appointment via email, phone.